The Town of Cobourg and Northumberland Central Chamber of Commerce urge everyone to plan ahead and get their tickets early for the 18th annual Business Achievement Awards celebration of the winners and nominees on March 29. Established in 2000 by the town and the chamber to acknowledge and honour excellence in business, the awards ceremony has become Cobourg's most prestigious business event of the year. Cobourg's community-events co-ordinator Jackie Chapman-Davis said the town takes pride in its long-standing partnership with the chamber in hosting these awards. “Eighteen years strong, this gala event is one of the most talked-about events in Cobourg,” Chapman-Davis said in the town's press release. 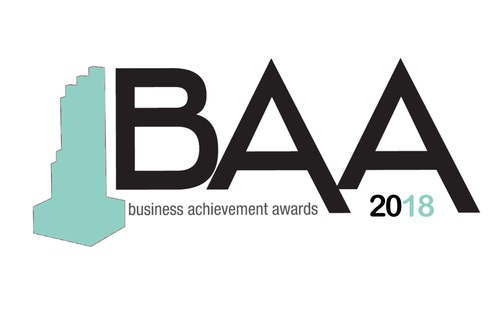 Businesses in Cobourg and also in the Townships of Hamilton and Alnwick-Haldimand are eligible to be nominated in any of the nine categories – Communications and Technology, Health and Wellness, Hospitality and Tourism, Business and Consumer Services, Manufacturing and Agribusiness, Retail Trade, Skilled Trades, New Start-up and Nonprofit Sector. The event will be held March 29 at the Best Western Plus Cobourg Inn and Convention Centre, an opportunity to connect with some of Cobourg's finest to celebrate our business community. For more information, or to reserve tickets, contact the chamber of commerce at 905-372-5831 or chamber@nccofc.ca.